A deep story and stunning visuals. Experience an exciting new story penned by azushige Nojima of FINAL FANTASY VII and FINAL FANTASY X fame, visualized with 3D graphics never before seen in an RPG for mobile phones! Each chapter release will be accompanied by grand ingame events adding new playable content and exciting customization items for your character! A new and refined RPG turnbased battle. 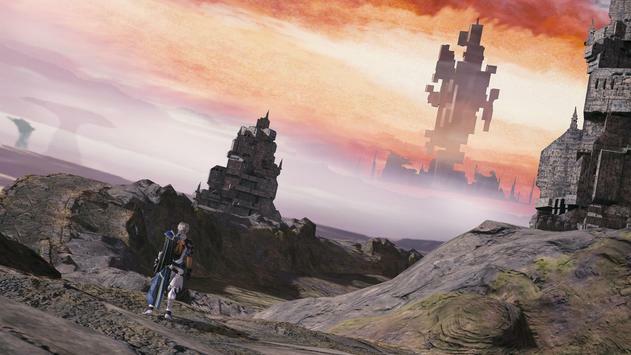 FINAL FANTASY's vaunted "Job System" returns. Special Region: Limitedtime Extravagant Events! This special region may at times intersect with other worlds or at times hold limitedtime events. You can see precious side stories and obtain exclusive items here, so dont miss out! 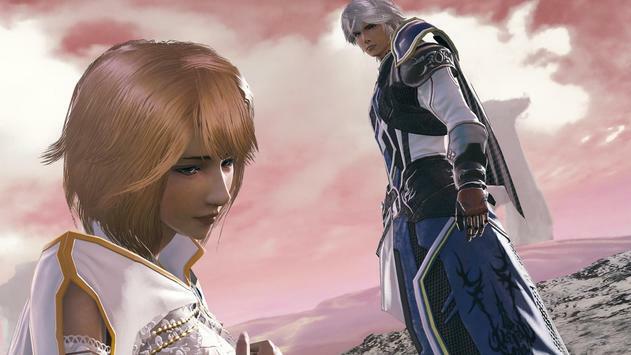 And so, the brave figure of ""The Warrior of Light"" of YOU has been forgotten by the world. There exists the one who transformed this once beautiful, hopefilled world. Please review MOBIUS FINAL FANTASY Game and submit your comments below. 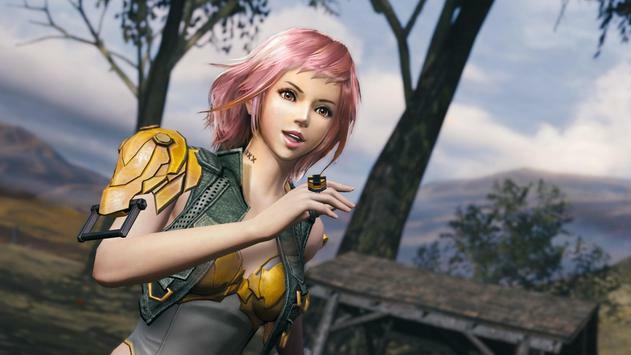 We will collect all comments in an effort to determine whether the MOBIUS FINAL FANTASY app is reliable, perform as expected and deliver the promised features and functionalities.